Owning and maintaining a home can be a headache, especially if you do not have a lot of experience selecting and installing ventilation products and HVAC accessories in the home. If you are in the market to find the best roof vent for your home, look no further than FAMCO line of roof ventilation solutions. 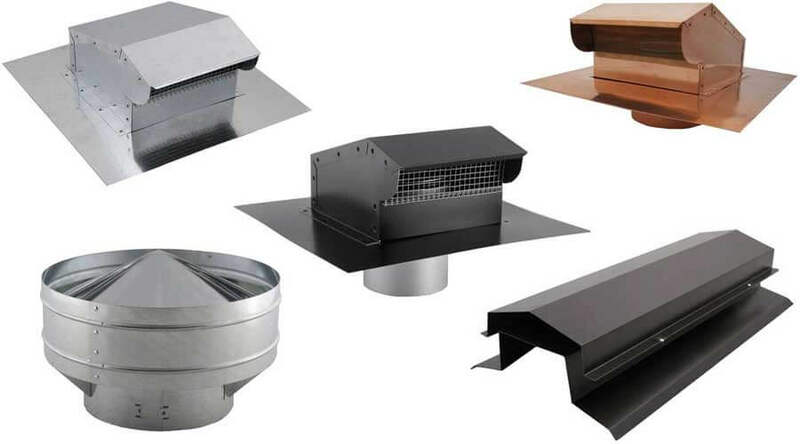 As the largest manufacturer of ventilation products, roof flashings, and HVAC accessories in the Pacific Northwest, we pride ourselves in our product knowledge of roof vents, proper ventilation, and other safety precautions, and will be able to guide you to the right choice for your roof ventilation needs. With over 20 years of experience in the field, we understand the importance of proper ventilation and the highest quality roof vents. We know that cutting corners and buying a cheap, low quality vent isn’t a cost effective solution for your roof. Why is proper ventilation so important for your home or office? Ventilation, believe it or not, can have a huge impact on your quality of life as well as overall health. With FAMCO’s roofing vents, you allow for high quality, natural air to flow through your roof and circulate in rooms that need it most, including the bathroom, kitchen, and attic. Without the help of roofing vents, you run the risk of mildew growing in these spaces. By installing roofing vents, you can enjoy the benefits of a drier, mildew-free space, which becomes extremely important if you live in a part of the country that experiences extreme frigid weather temperatures. If you are working on a project in your own house or are a contractor installing metal roof vents, it’s important to be aware of the added cost that mold and mildew will add to your project if you choose a cheaper alternative to FAMCO’s line of roof vents. Investing in top quality FAMCO roof vents is known to reduce the cost of heating, since air is able to properly flow through your home with no problem. After installing roof vents, do not be surprised if you utility bill is lower! If cleaner air and a safer home is a priority for you, the professionals at FAMCO can help! We speak regularly with clients who share your goal, who tell us, “I struggling in finding the best roof vents for my roof.” We love working with these clients and enjoy showing them the value and longevity of our products.